After the holidays, many resolve to cleanse, fast, and diet to start the new year with improved health. I heard several patients this month use words like “cleanse,” “detox,” “purge,” and “purify” when telling me their health priorities. Winter is a time for hibernation and going inward for reflection and rest. It’s what we’re wired to do as mammals this season. We need to do the same for our bodies and health. Instead of purging and purifying, we need to nourish, support, and build. In natural healing, winter governs the kidneys and bladder. The kidneys regulate and oversee the reproductive organs, fertility, bones, teeth, hair, ears, hearing, water metabolism, and longevity. 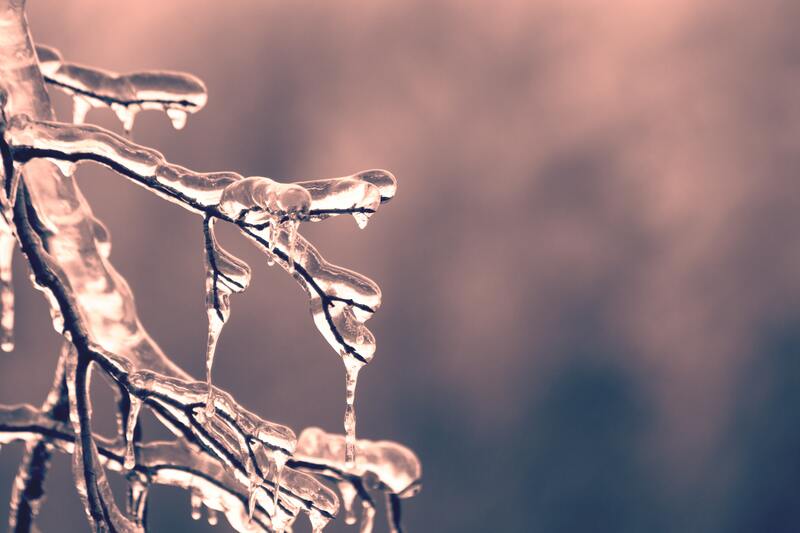 These organs and body systems are most active and vulnerable in the winter. More health issues with the aforementioned body parts tend to flare up this time of year, especially if they were weakened by a previous illness in the past. There are many ways to protect the kidneys and bladder with herbal medicine and natural healing. One of them is to avoid cleansing and dieting during colder months. When we cleanse and fast with raw foods and juices, it slightly lowers our body temperature. It’s better to save cleansing and raw foods and juices for warmer weather. There are other ways to detox the kidneys and bladder without sacrificing your vital energy reserve. For example, some herbs gently cleanse the kidneys and bladder while also nourishing and strengthening them. If this interests you because you’ve had chronic kidney or bladder issues or hormonal imbalances in the past and want to regulate and support your body in these areas, you may be a good candidate for the two-week Holistic Winter Cleanse that I offer – especially if you’re an experienced cleanser. If you have questions about seasonal holistic cleansing and whether it may be a good fit for you this winter, let’s schedule an appointment. I would be happy to chat and guide you through the best options for your personal health. Please contact Omaha Integrative Care by calling or texting 402-934-1617. 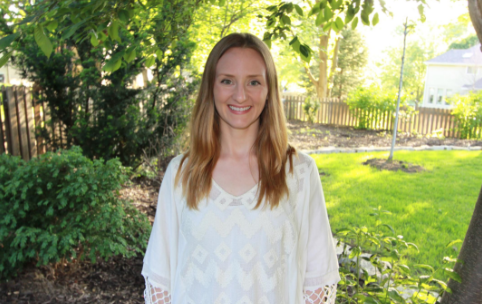 Michaela is a professionally trained Herbalist, Registered Yoga Teacher, Reiki Master Practitioner, and Birth Doula. As an Herbalist, Michaela helps people restore harmony in their body, mind, and spirit to overcome imbalances and illnesses and sustain vibrant health and wellbeing through customized herbal therapy plans and herbal medicine. Michaela empowers her clients with information about holistic healing, offers support during transformation and growth, inspires a reconnection to nature through the natural healing intelligence of plants, and shares the magic of mindfully formulated plant medicine. Read her full bio HERE! Copyright © 2018 Omaha Integrative Care, All rights reserved.